The world’s greatest compact grocery getter? The company’s most daring design yet? 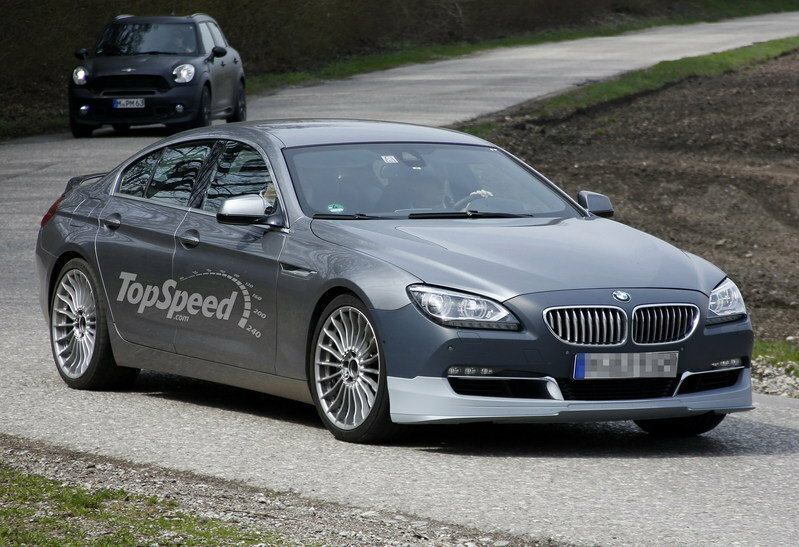 BMW has become the latest automaker to announce plans of scaling back its auto show expenses. 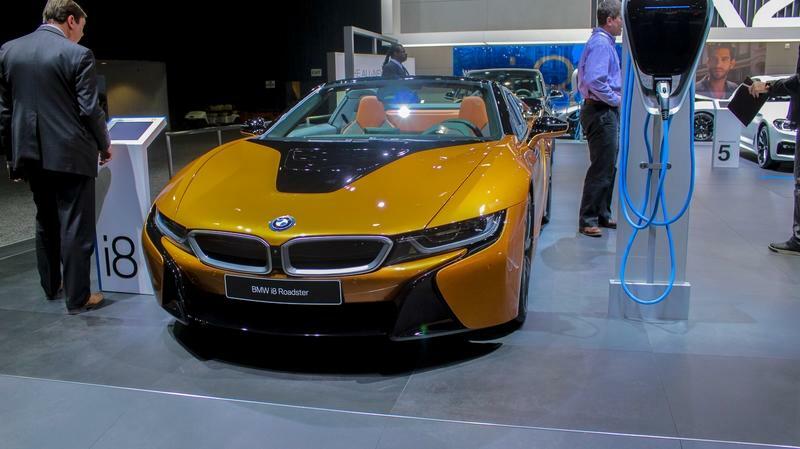 According to a report from Handelsblatt, BMW is slashing its funding for trade fair appearances to around €5 to €6 million, a significant drop from its usual auto show funds of €25 million. 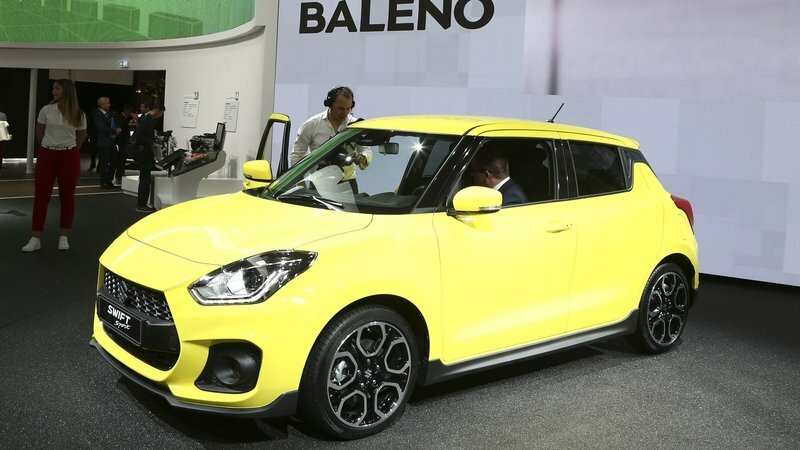 The move is seen as an attempt to veer away from the traditional auto show setup and focus more on rising trade fairs in China, as well as dedicated technology fairs like CES and the Mobile World Congress. 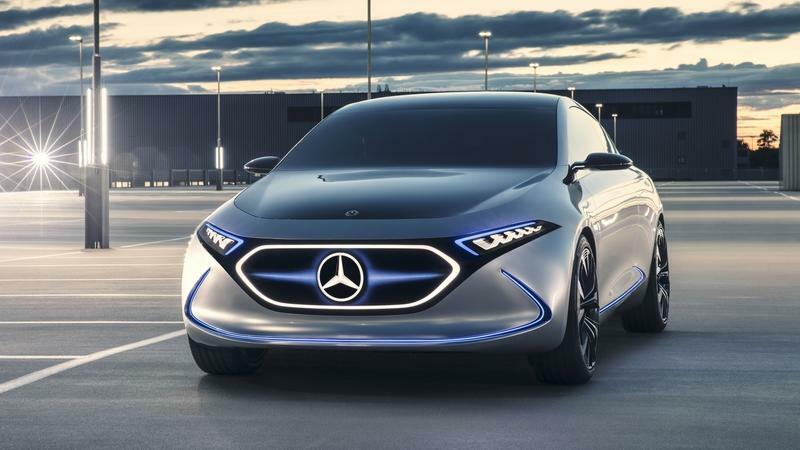 Although it has been toying with electric drivetrains for decades, Mercedes-Benz has unveiled more concept cars than production models up until now. The SLS AMG Electric Drive was its first important statement in the world of EVs, followed by the B-Class Electric Drive in 2014. In 2016, Mercedes-Benz announced its first family of battery-powered vehicles, called EQ, and a couple of new concept cars followed. 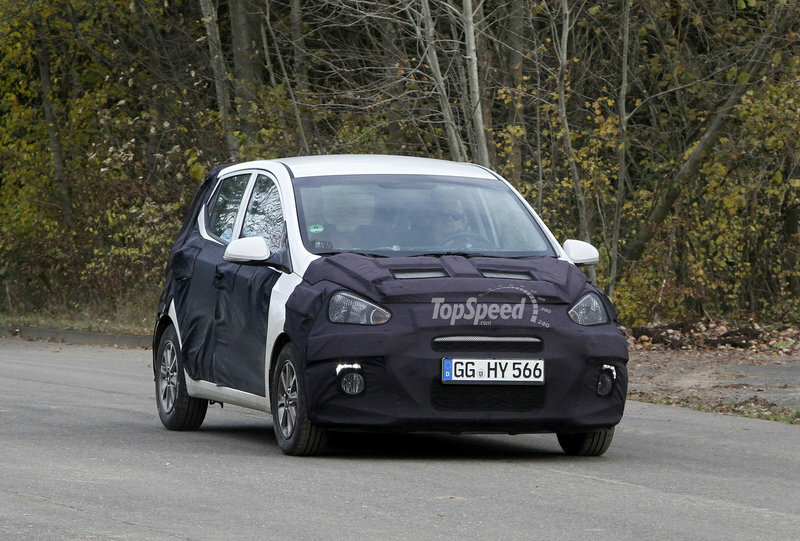 One of them is the EQA, a compact hatchback that looks like an A-Class from the future. Mercedes’ first EV in the compact segment, the Concept EQA joins Concept EQC, a small SUV that’s scheduled to move into production in 2019. 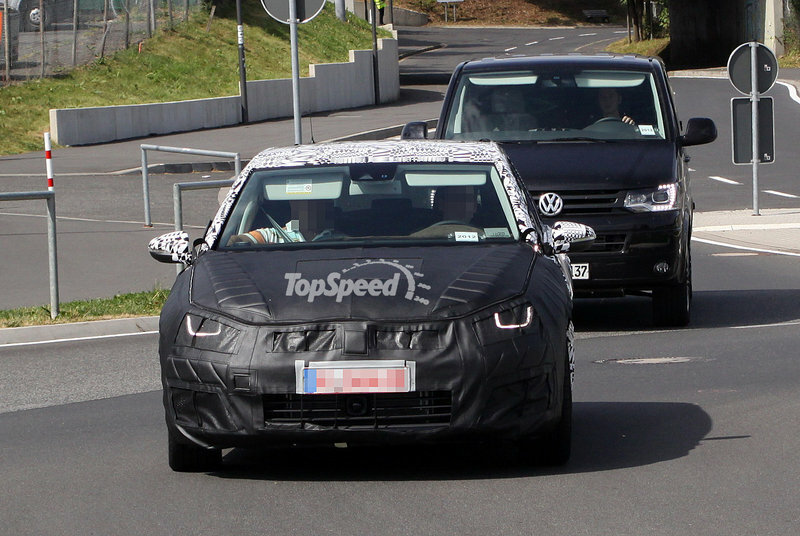 There’s no word as to when the EQA will become a production model, but we do know that the German automaker intends to launch 10 EQ models by 2022. 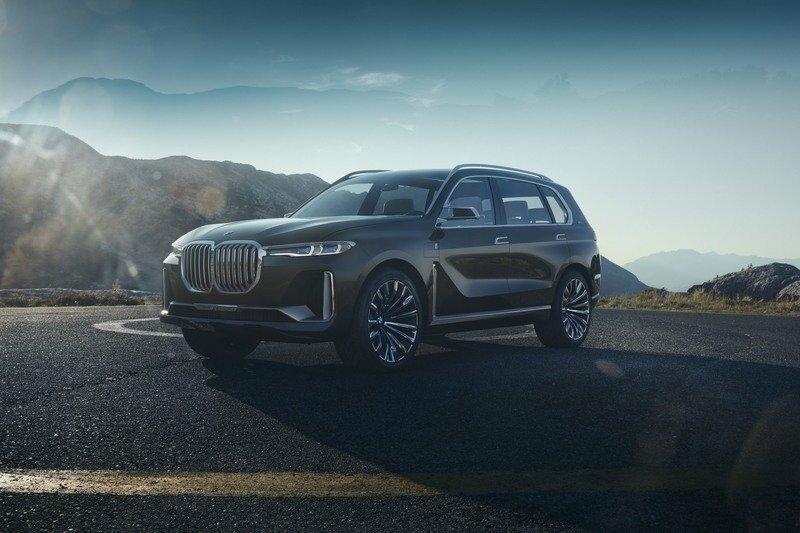 With that in mind, it’s safe to assume that the EQA will be one of the first to enter the market and could arrive in showrooms for the 2020 model year. 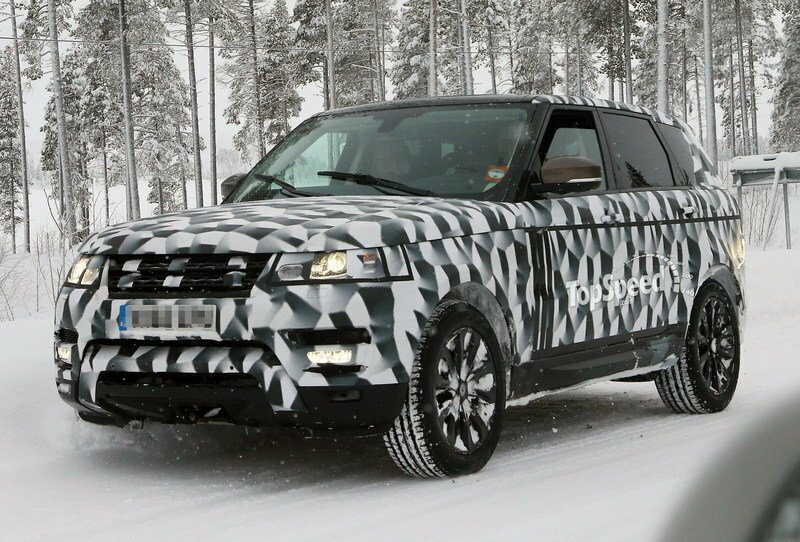 Until we find out more, let’s have a closer look at the concept car in the review below. Continue reading to learn more about the Mercedes-Benz Concept EQA. The bold C-HR gets more chutzpah! Launched in 2016, the C-HR is Toyota’s answer to the Nissan Juke and Honda HR-V. Only 4.4 meters (14.4 feet) long, the C-HR is the company’s smallest crossover to date and slots under the already iconic RAV4. The small SUV has received many positive reviews in its first year on the market, mostly being praised for its well-equipped interior, comfortable ride, and sporty interior. 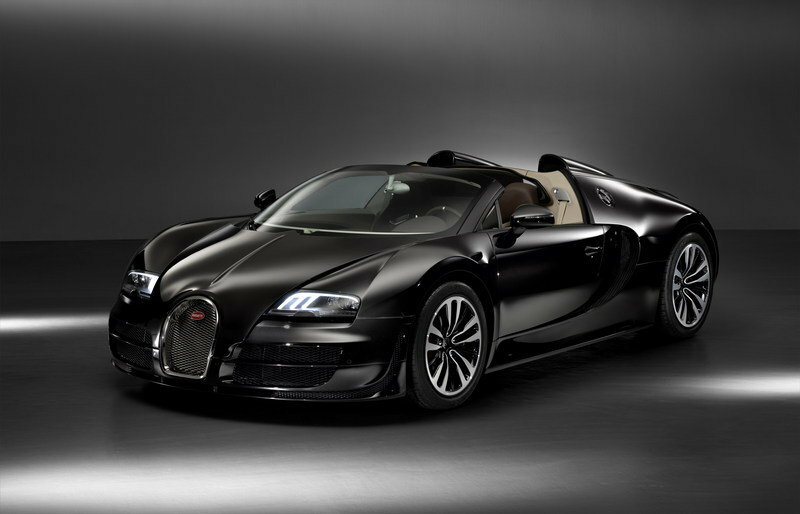 But nothing stands out more than its bold and rather unusual styling. Arguably the most exciting small crossover on the market in terms of exterior design, the C-HR became even more striking at the 2017 Frankfurt Motor Show thanks to a special package by ED2, Toyota’s European design studio. It’s called the C-HR HyPower, and it’s just a concept for now. Much like most concepts, the HyPower includes features that you can’t normally buy with the regular C-HR. 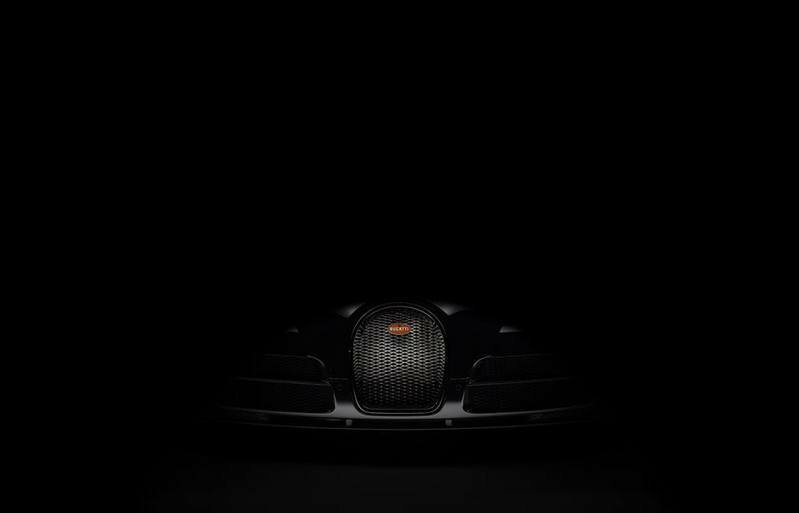 There’s a wild finish for the roof, a special body paint, and orange accents on the outside, while the interior boasts quilted seats and a bright contrast. As the name suggests, this concept car is more powerful than the usual C-HR hybrid. Not much is known at this point, but Toyota did confirm that the show car previews some sort of higher performance drivetrain that will be revealed in early 2018. Let’s have a closer look at the concept in the review below. 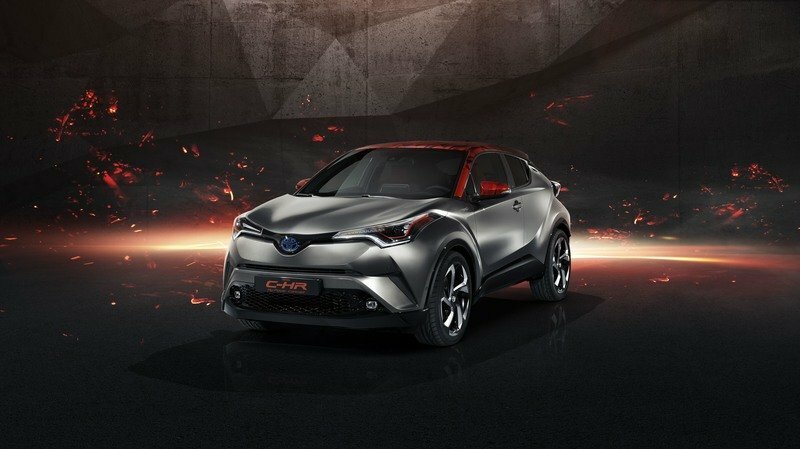 Continue reading to learn more about the Toyota C-HR HyPower concept. 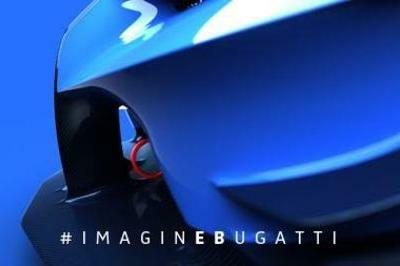 Is this the future of electric sports cars? With Audi introducing cars like the Audi Aicon, it’s pretty easy to assume that in the near future we’ll find ourselves without even having the option to take the wheel and drive on our own. Then again, with the sheer number of traffic-related fatalities each year, one could really question if we should be allowed to the freedom to drive anyway, but we’ll leave that conversation for another time. 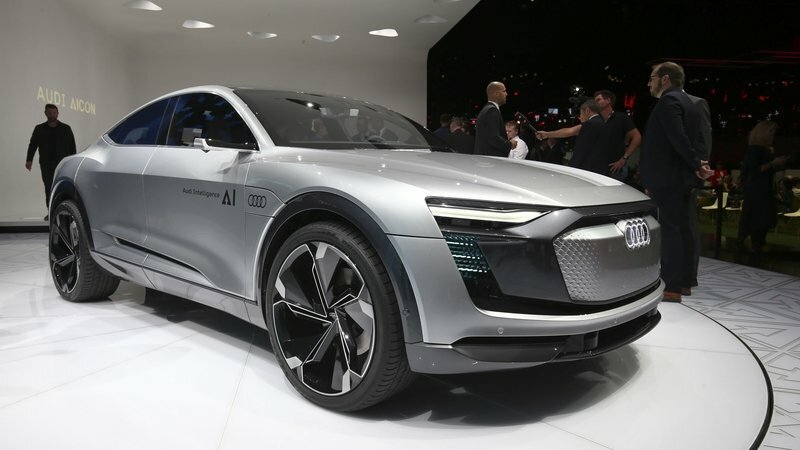 Instead, let’s look at the future of sports cars, better known as the Audi Elaine – an all-electric sports car that can drive itself but also has a wheel and pedals for guys like me who like to really get into those corners from time to time. 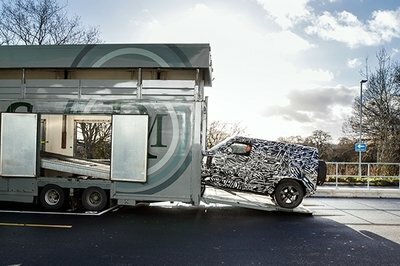 What we’re talking about here is a muscular “SUV Coupe” that sits somewhere close to the Audi A7 in the lineup and features an all-electric drive that’s good for a 4.5-second sprint to 62 mph, a range of at least 300 miles, and it even features autonomous technology with cutting-edge processing power and comfort. When you combine this vehicle’s capabilities along with Audi Ai, and Audi Ai Zone, you get the best of both worlds. You’ll be able to drive yourself when you wish, let the AI take over on a whim, and even get door-to-door service thanks to the car’s ability to find a parking garage or place on the street to park itself. Audi envisions a time when the car will be able to drive itself to an advanced parking garage where it can charge itself, pick up packages, and even get a good washing before finding a place to rest. At 5 O’clock when it’s time to get out of work, you’ll walk out the doors and find your Elaine waiting to take you home. Suddenly, the future doesn’t seem so bad, does it? Well, let’s take a better look at the Elaine and see what the car is all about. Continue reading to learn more about the Audi Elaine. 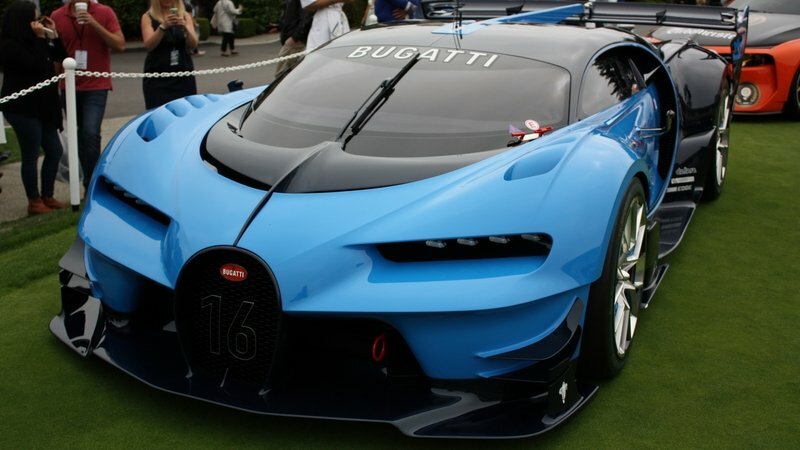 With the internal combustion engine living on borrowed time and fully autonomous cars on the horizon, we’re starting to see more and more futuristic concept cars that focus more on what cars of the future will be like than what we can expect to see in the next five or six years. 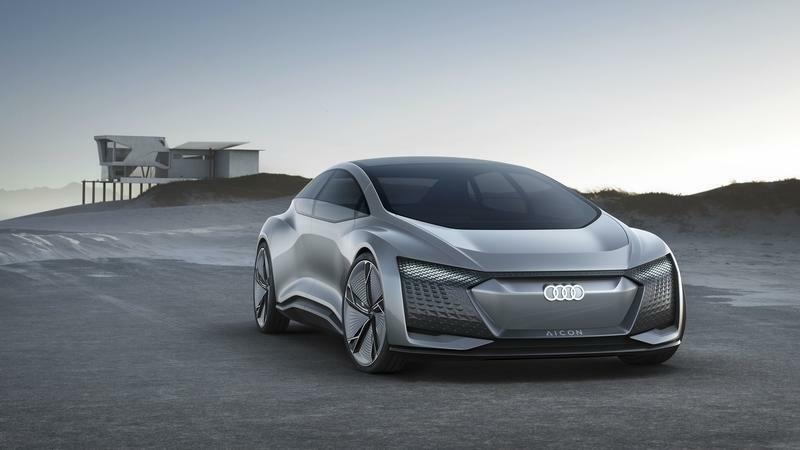 Audi has really jumped on that wagon, and at the 2017 Frankfurt Motor Show, it debuted the Audi Aicon – a vehicle that looks to the days of self-driving electric mobility with absolutely no compromises. 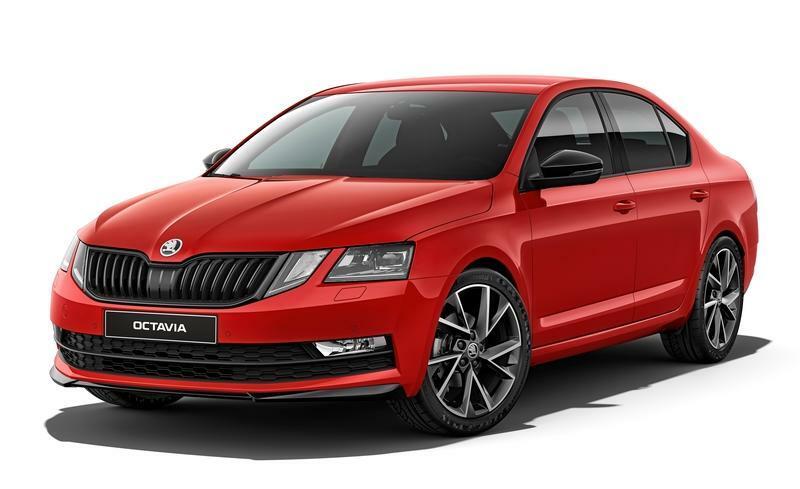 As a 2+2 sedan, the Aicon has an attractive silhouette and a roomy interior. 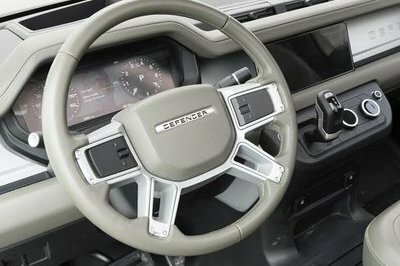 Comfort is of the utmost importance, and you’ll find that the interior is void of the usual necessities like a steering wheel or pedals and buttons. As an all-electric vehicle, it boasts four electric motors and a battery pack that should be good for nearly 500 miles of non-stop driving. 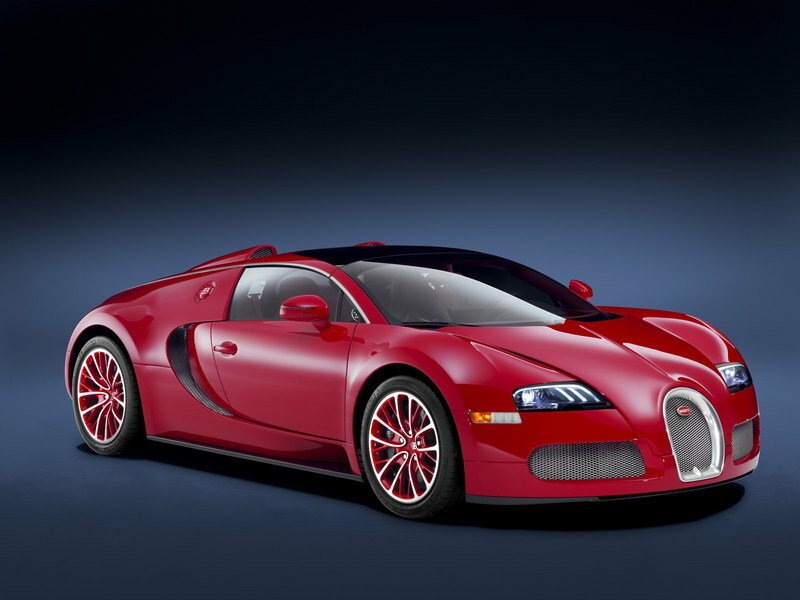 And, not that it matters in a car that you can’t drive, but system output is rated at nearly 350 horsepower and more than 400 pound-feet of torque. Not bad. 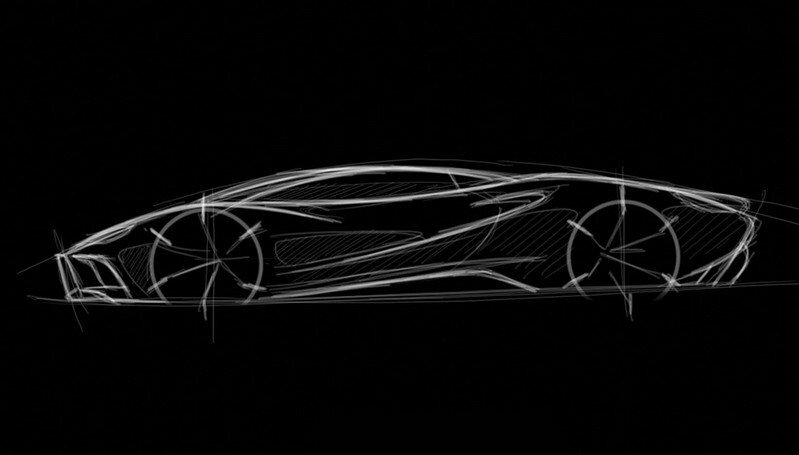 With this in mind, and as attractive as this concept is, we’re still a long way out from Level 5 autonomy. The world just isn’t ready for a car of this nature quite yet (look at all the idiots that abused the functionality of Tesla’s AutoPilot in the early years) so don’t expect to see this thing shift into production anytime soon. It may someday, but I wouldn’t expect to see it before 2025 or 2030 at that earliest. 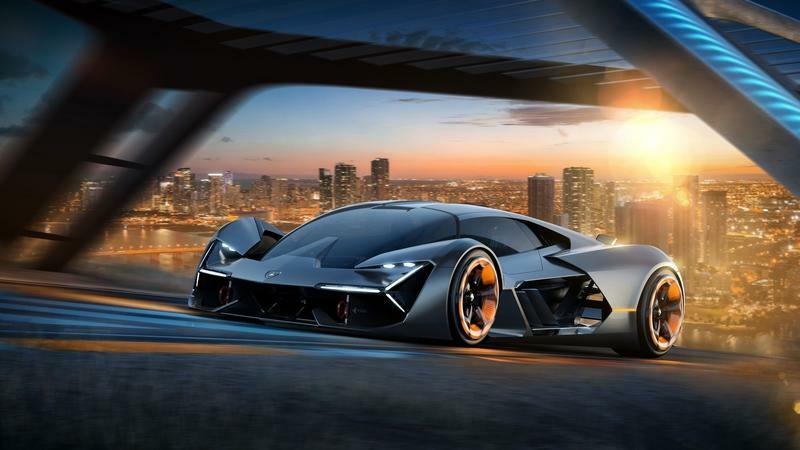 Be that as it may, this concept is a very cool design study and a look at the future of the automotive industry, so let’s take a good look at it and see what all we can expect in our not-so-distant future. 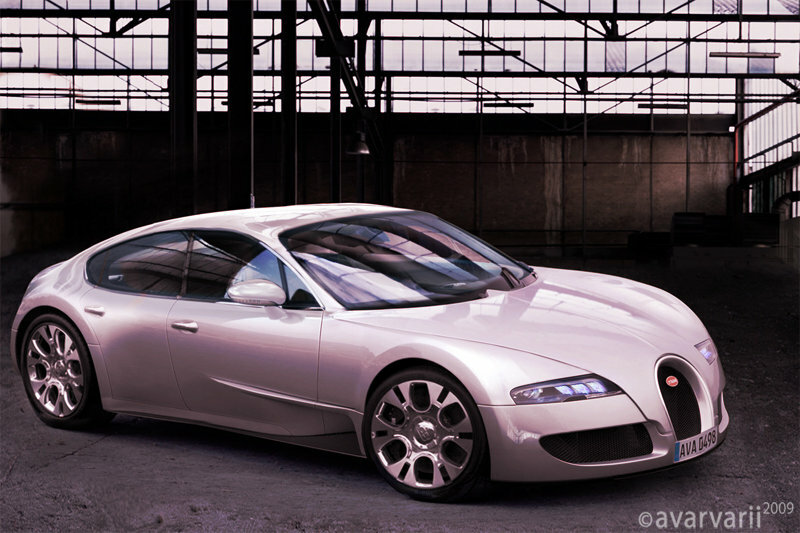 Continue reading to learn more about the Audi Aicon. The modern Mini Cooper was launched in 2001, some 42 years after the British firm launched the original model. This time build under BMW Group ownership, the Mini became more of a fashion statement rather than an affordable, people’s car, but this is exactly what turned it into a big hit. Redesigned in 2006 and 2013, the Cooper grew larger and larger and gained more technology with each generation. In 2017, Mini introduced its first hybrid model, the S E Countryman All4, and it’s now looking to launch its first-ever electric car. And it just unveiled the Mini Electric Concept ahead of the 2017 Frankfurt Motor Show. Designed as a preview for a production model that will be introduced in 2019, the Mini Electric Concept arrives almost ten year since Mini built its first EV, the Mini E. More of a demonstration vehicle rather than a production car, the Mini E was produced between 2009 and 2010 in the form of a three-door Cooper. More than 600 cars were deployed in several countries for on-road testing in a project that eventually led to a couple of BMW trial cars and finally the i3. A modern reinterpretation of the Mini E, the Electric Concept moves Mini one step closer to joining the EV market. It’s a bit late to the party, but as they say, better late than never. Updated 09/19/2017: We added a series of new images taken during the concept’s debut at the 2017 Frankfurt Motor Show. 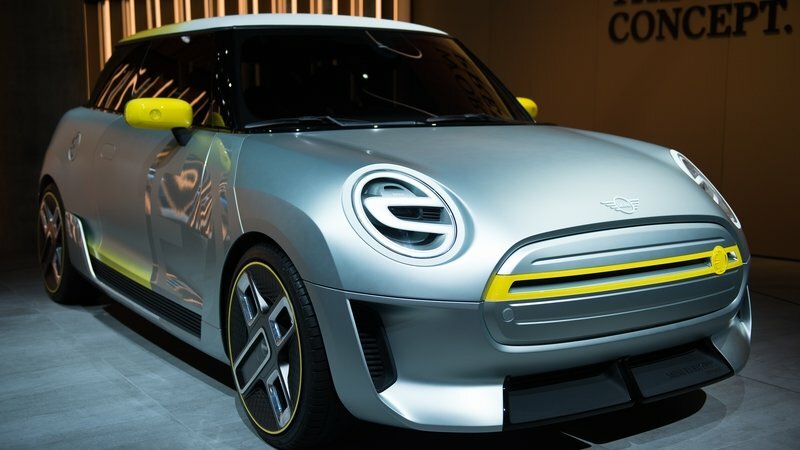 Continue reading to learn more about the Mini Electric Concept.